I love to look at his work. Makes me happy. Wonderful post Catherine! Constable's paintings are just beautiful. The critics may be right about nostalgic wonder, but that is what I like best about them. This painting in particular shows a glimpse of England at its most idyllic. So peaceful and lovely. You can really feel it. As if you were actually there. Thank you, Mimi. It is precisely the nostalgic wonder that appeals to me too, I get a profound sense of peace from Constable's landscapes. I'm another one who loves the pastoral beauty of Constable. 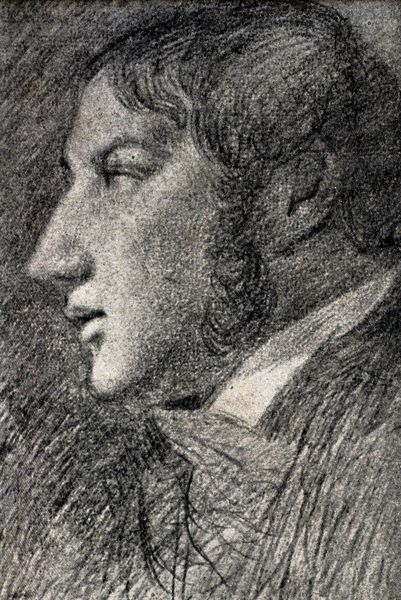 There are those who want only to dwell on the hardships, the poverty and the "dark satanic mills" of Constable's time. Yet scenes such as he painted existed then and still do ( though more rarely) A peaceful English countryside. . It shouldn't be considered idyllic but the norm. You could just step into the canvas! Hear hear! We live near some wonderful countryside, and never better than at this time of year. My husband and son (then aged 10) stayed in Willy Lott's Cottage, on a Field Studies Centre birdwatching holiday. Having read James Mayhew's children's art book 'Katie's Picture Show' (she 'climbs' inside some famous paintings), it was fun for him to enjoy a similar experience inside Constable's famous painting. 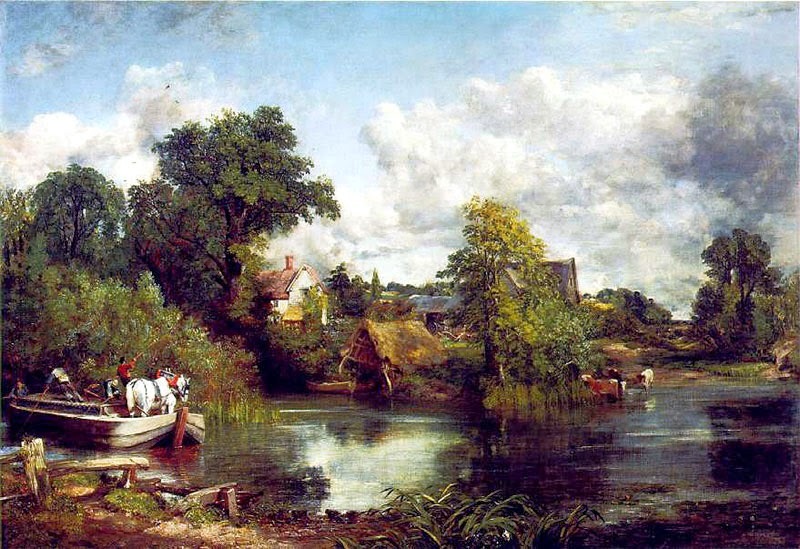 I love Constable's work, and it's only trite because poor imitators have made it so. Apart from the lack of elm trees these days, the scenery on the Suffolk/Essex borders that is Constable country still has the same timeless appeal. It's a lovely part of the world.